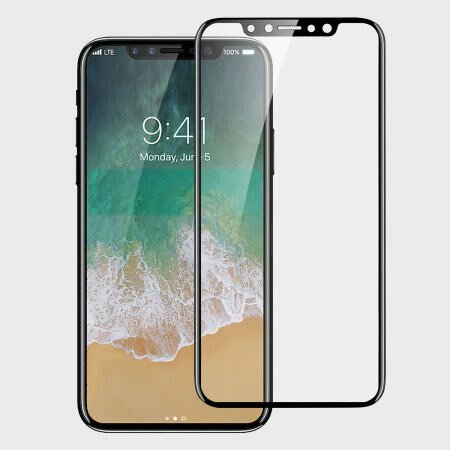 Many expect Apple to debut its ‘iPhone 8’ this fall, and in the past day or so, alleged leaks of what the company’s next smartphone may look like have surfaced, yet again. 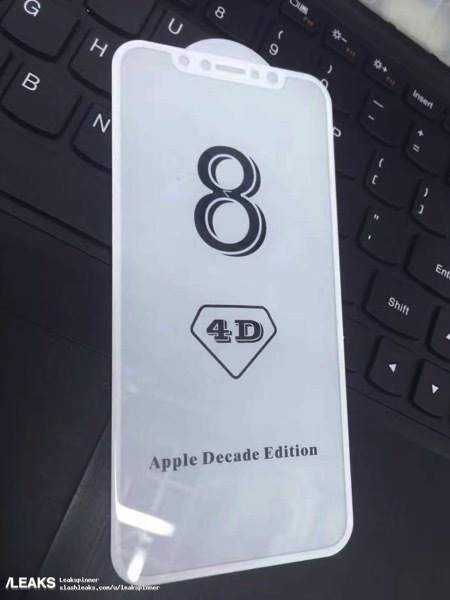 An ‘iPhone 8’ screen protector image was shared on Twitter by Benjamin Geskin, which is for sale from online retailer Mobilefun in the UK for $31.99. 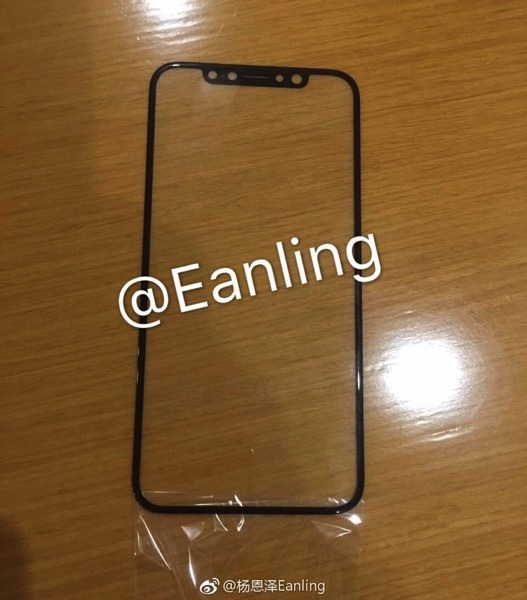 Last week, we saw alleged front and back panel parts ‘leak’ for iPhone 8, with the former showing only one cutout for a sensor right of the earpiece, versus four cutouts in the screen protector above. Another so-called ‘leak’ has also emerged from Walla Tech (via Slashleaks), which shows hands-on with an iPhone 8 dummy unit. The three-minute long video shows the alleged iPhone 8 dummy compared to an iPhone 7 Plus. The dummy unit has a display with curved edges and the Home button is missing, suggesting Touch ID embedded into the display. Buttons remain in the same location on the side of the device as iPhone 7, but the rear camera section shows a vertical stack, in line with previous leaks. Earlier this morning, a new report (which was leaked!) 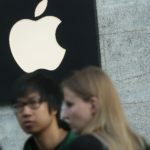 detailed how Apple prevents product leaks from its supply chain and headquarters.